Louise Thomas Skin Therapy Our new online shop is now OPEN! 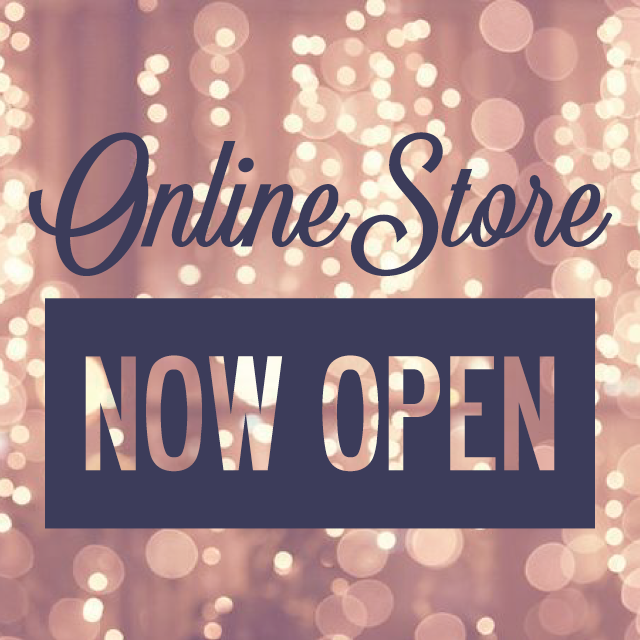 We are delighted to tell you that our new online shop is now OPEN! What better time to launch our very own online shop than Christmas! All of your favourite products are available to purchase at the store and we will be adding new products and also treatments over the forthcoming weeks together with a very helpful Christmas Gift Guide so keep your eyes peeled to the blog, twitter, facebook and instagram feed for updates. In the meantime HAPPY SHOPPING! !